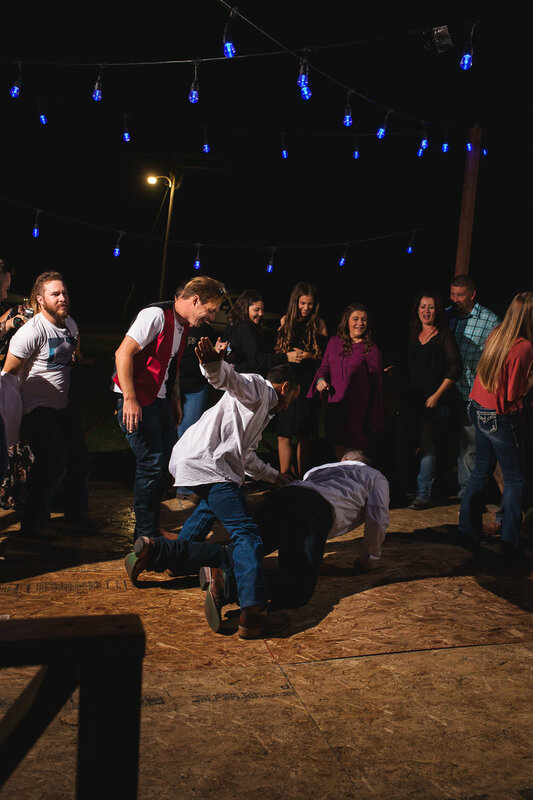 I doubt we’ve ever shot a wedding with a dance floor as rowdy as Connie and Jesse’s country wedding in Livingston! 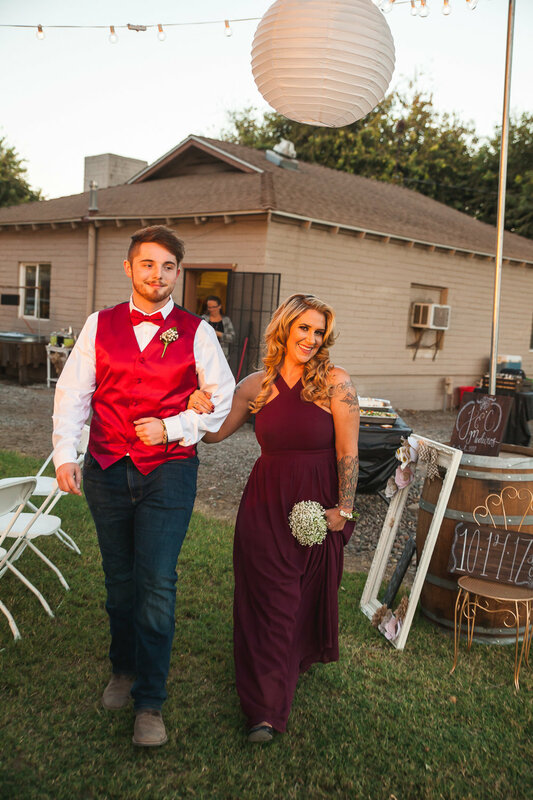 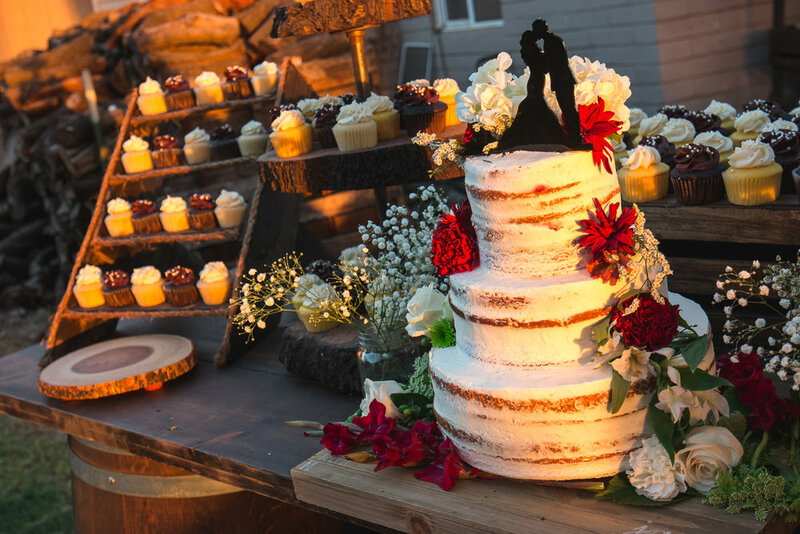 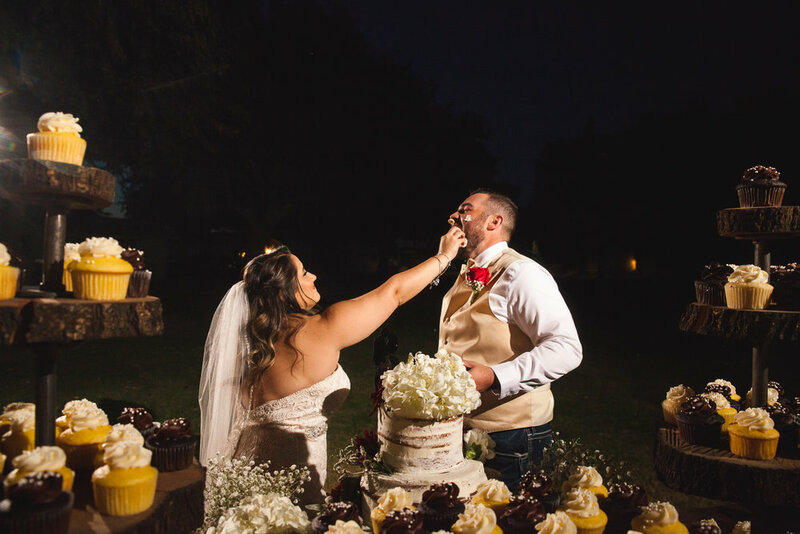 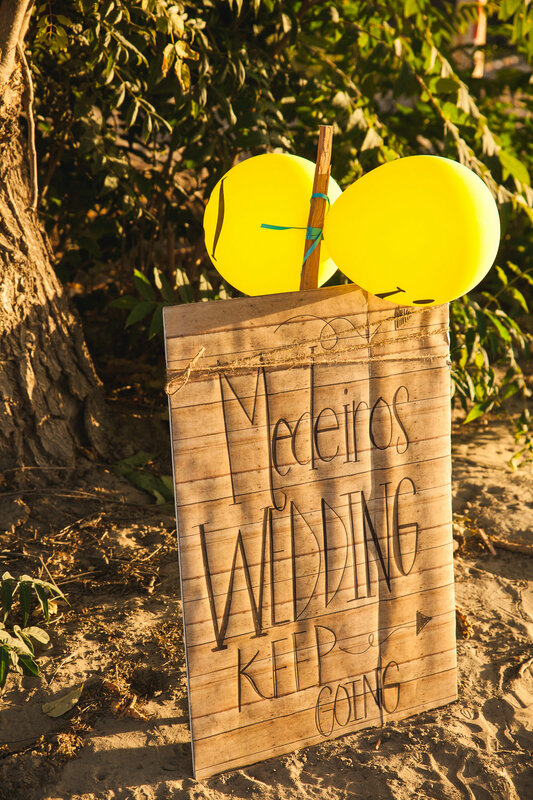 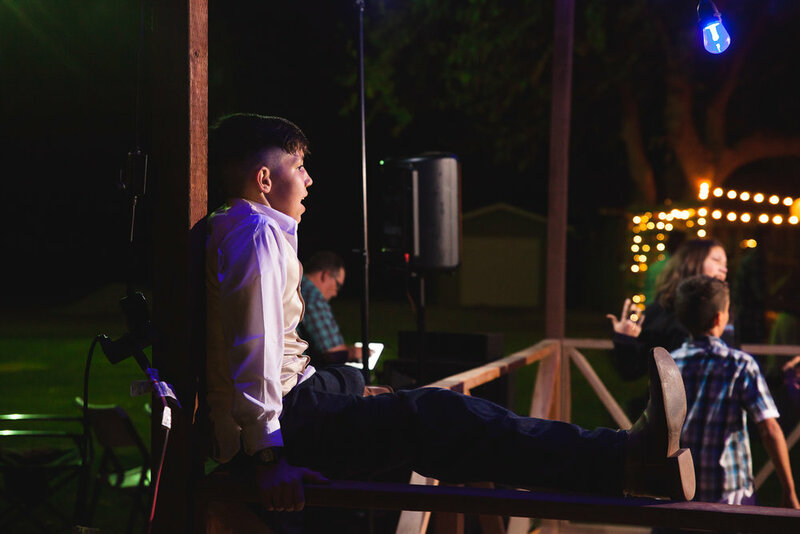 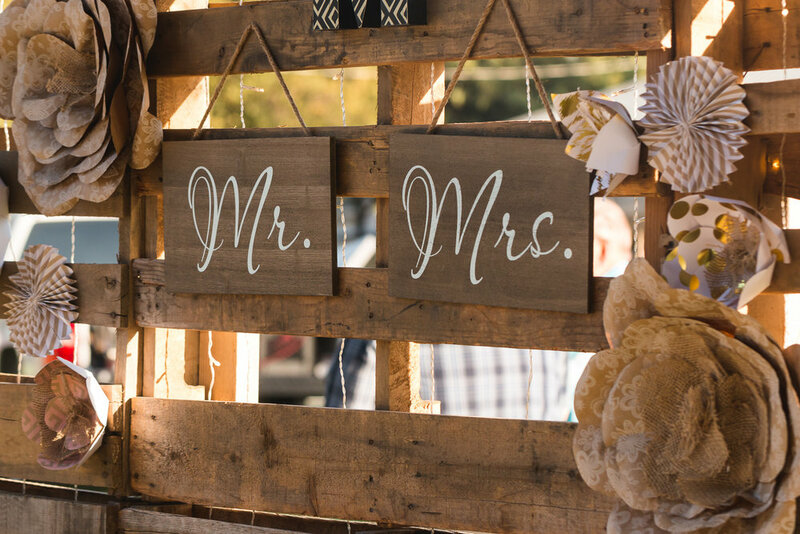 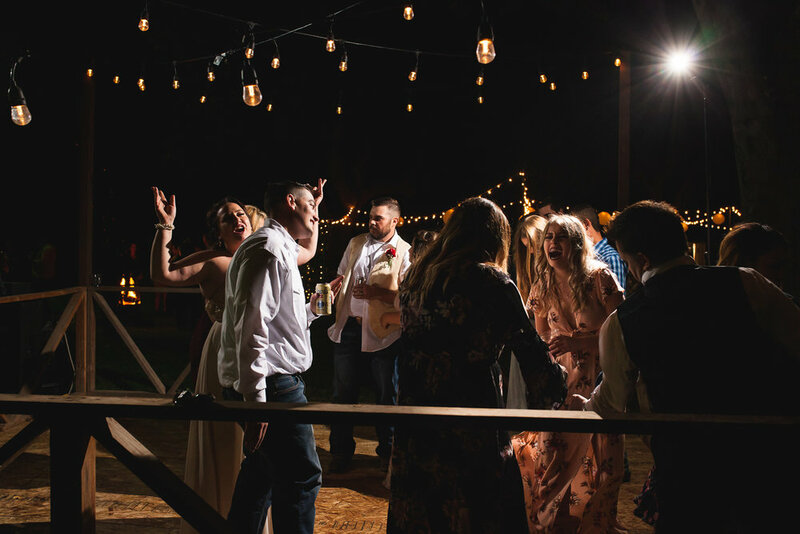 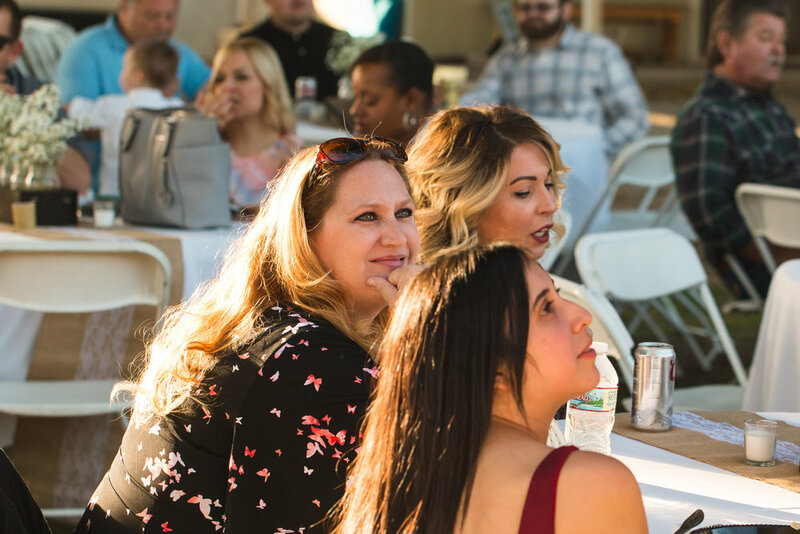 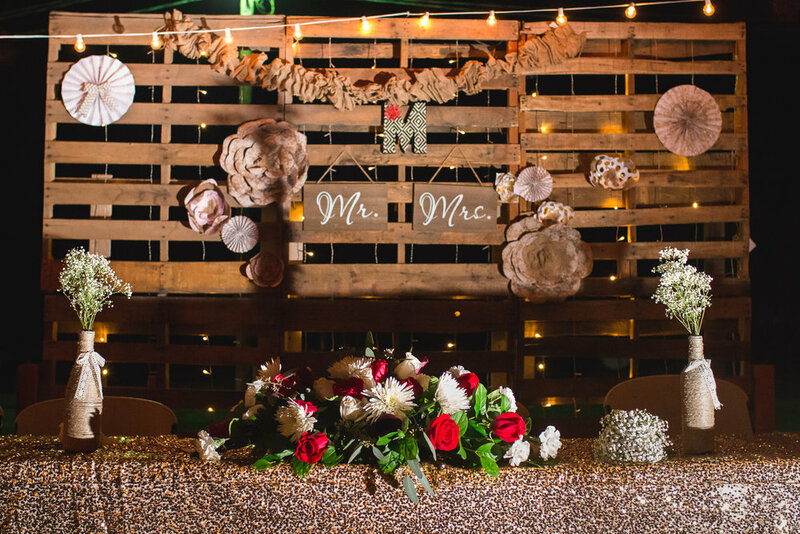 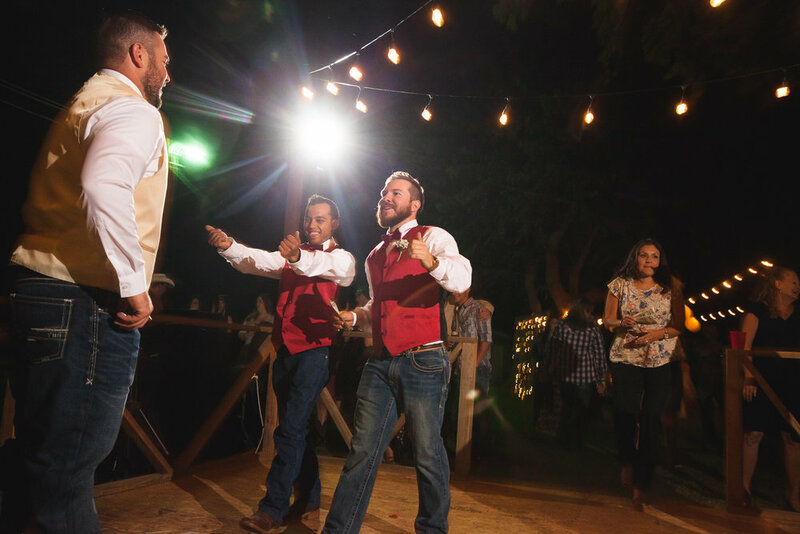 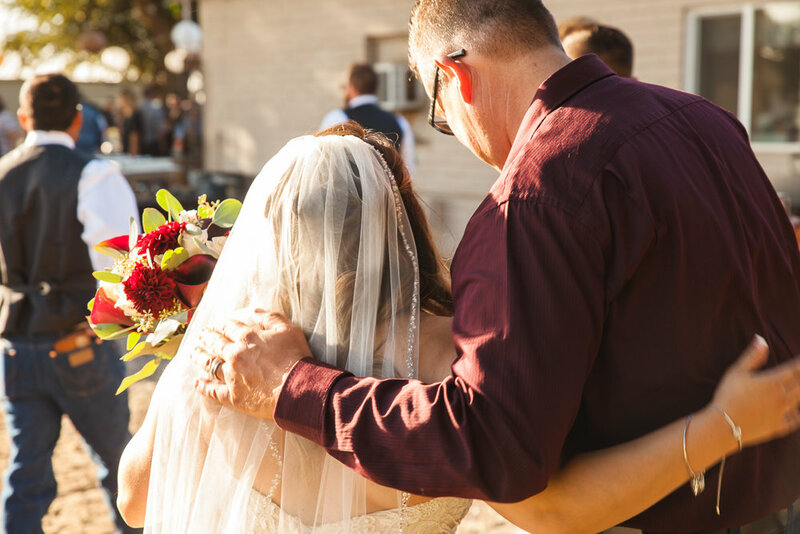 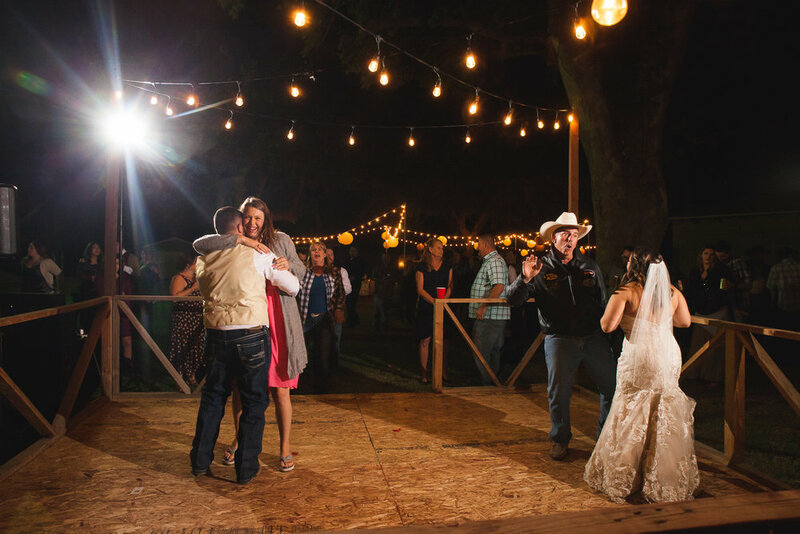 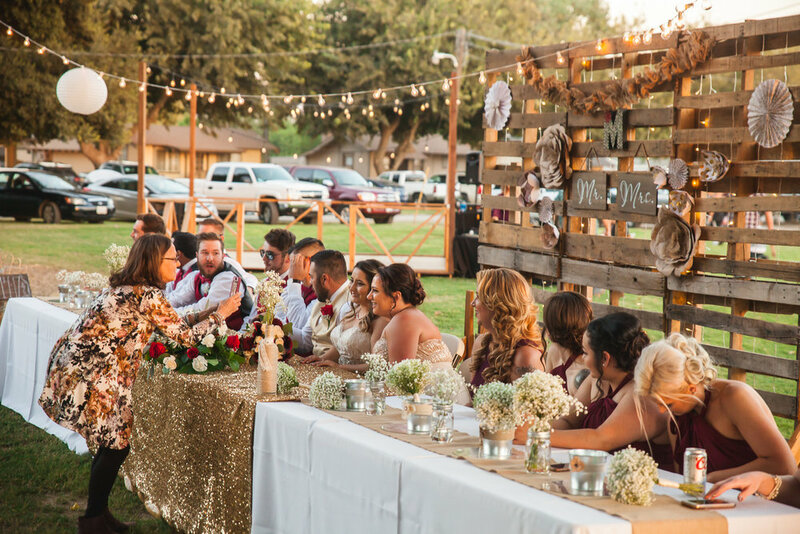 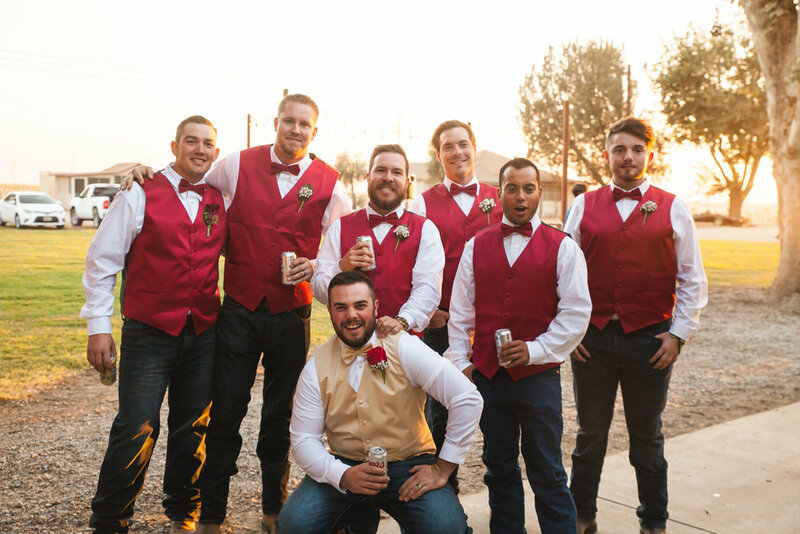 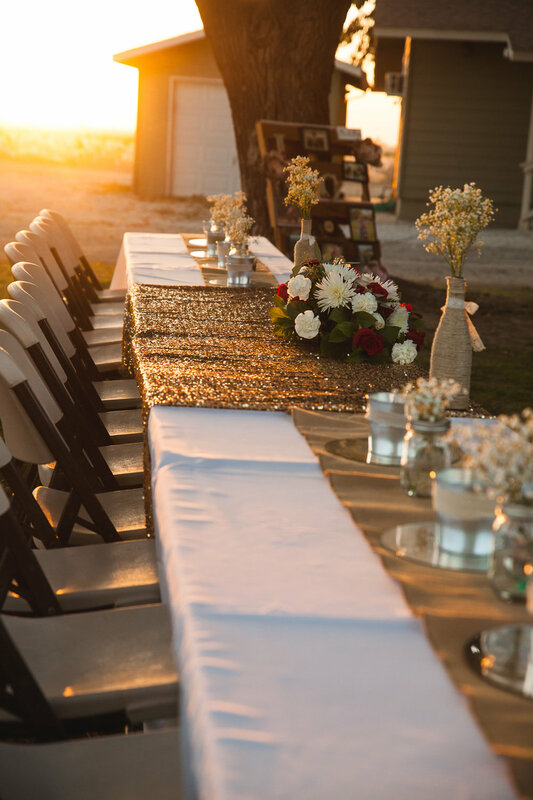 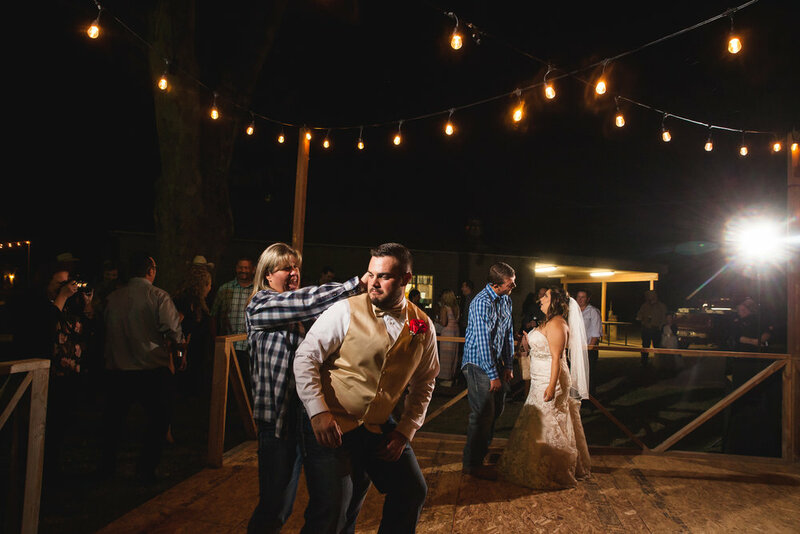 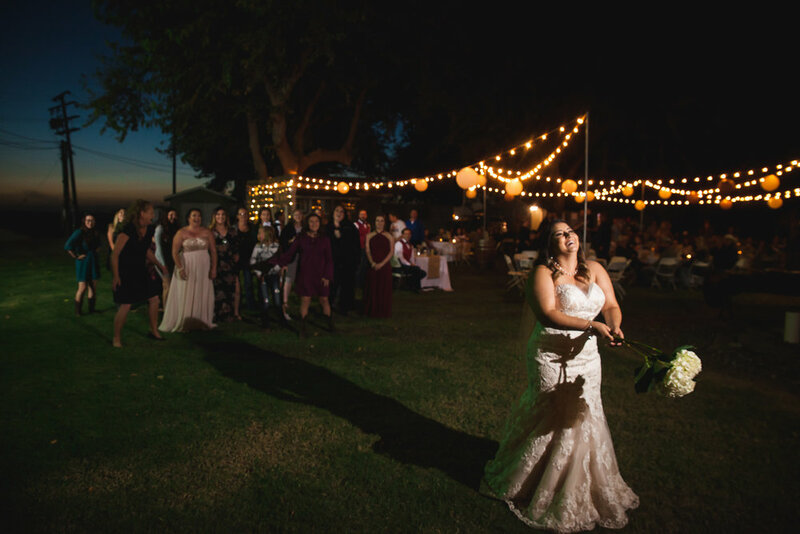 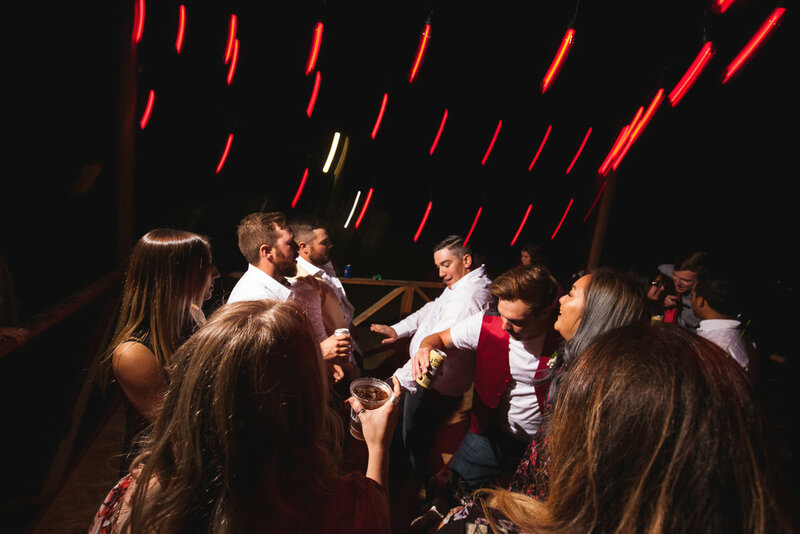 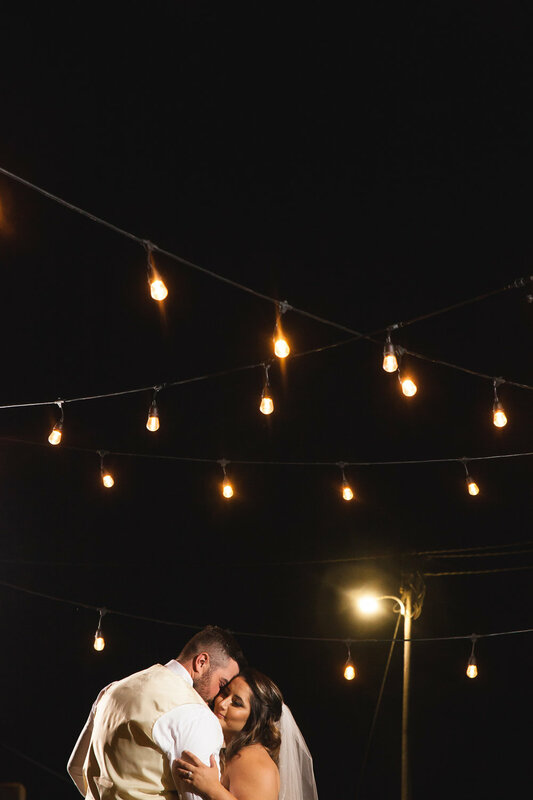 The vibe of the Modesto Gun Club wedding venue was perfect for this cowboy-boot-and-jeans event, from the cabins the wedding parties got ready in to the grassy ceremony site to the taxidermied animals. 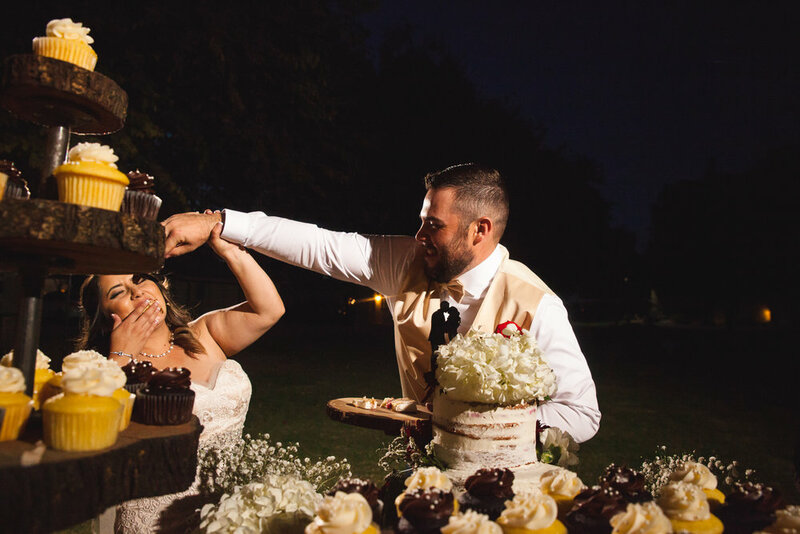 There’s no doubt about it: this day was just ridiculously fun to shoot. 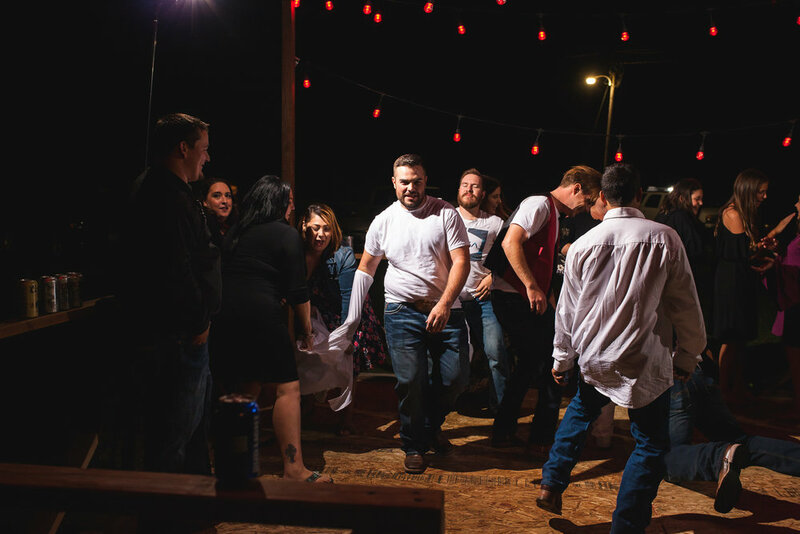 It was a wedding photojournalist photographer’s dream - from the moment everyone piled into the pickup of a truck to take portraits to the bonfire at the end, we knew we were part of something special. 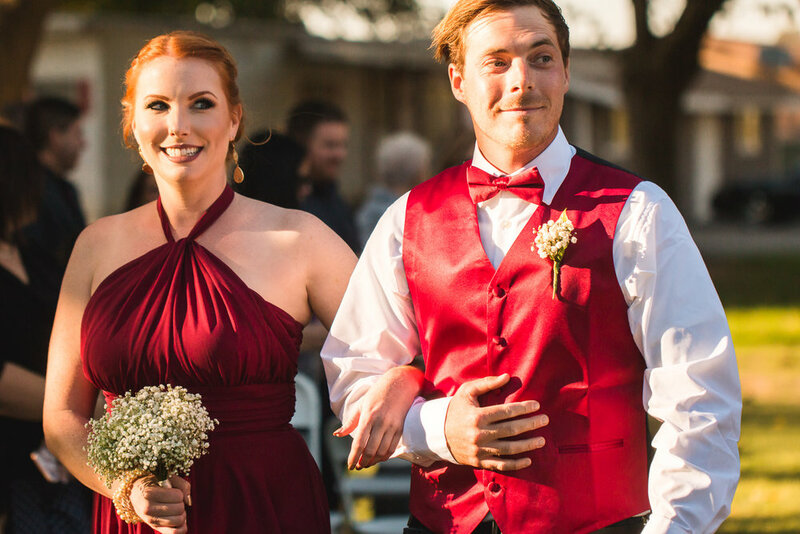 There were endless emotional and hilarious candid moments to document. 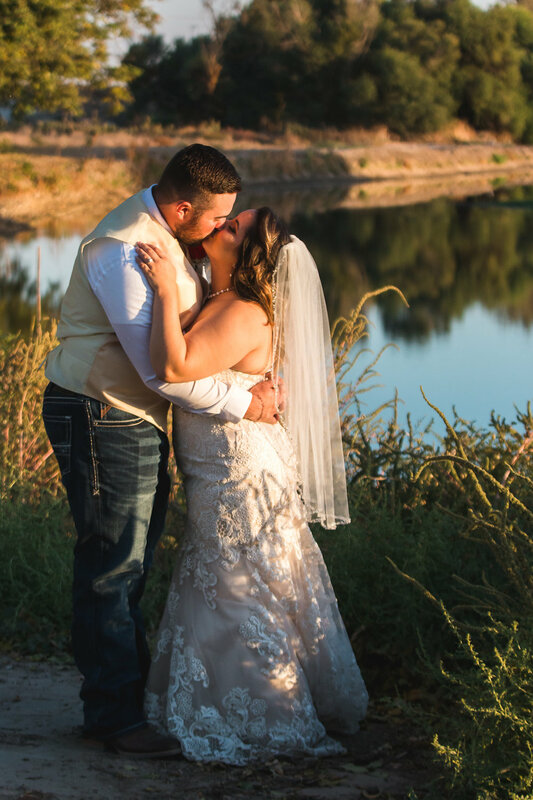 Congratulations, Connie and Jesse! 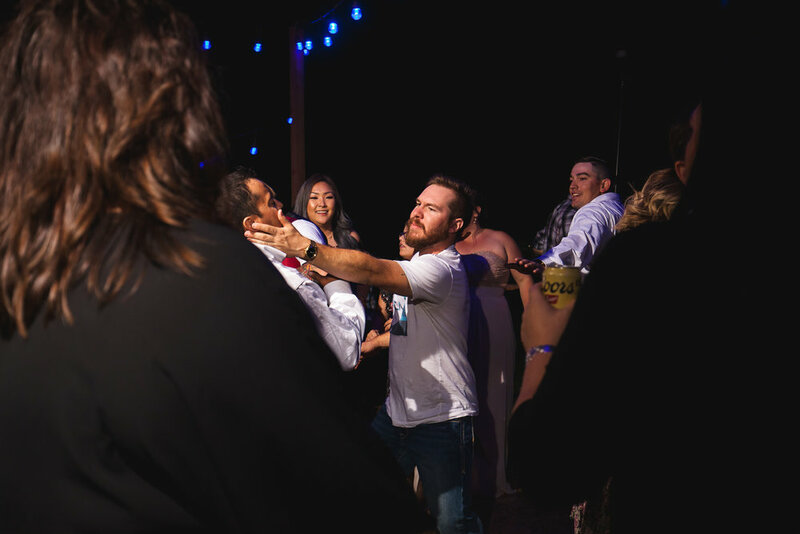 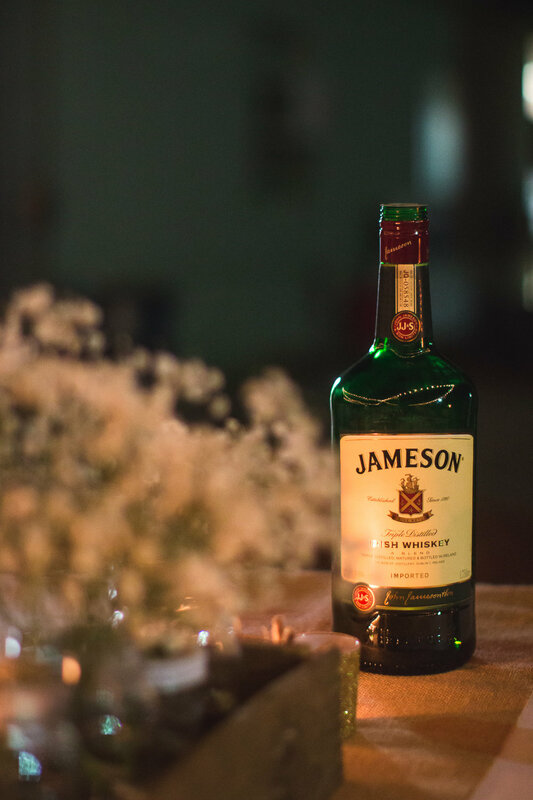 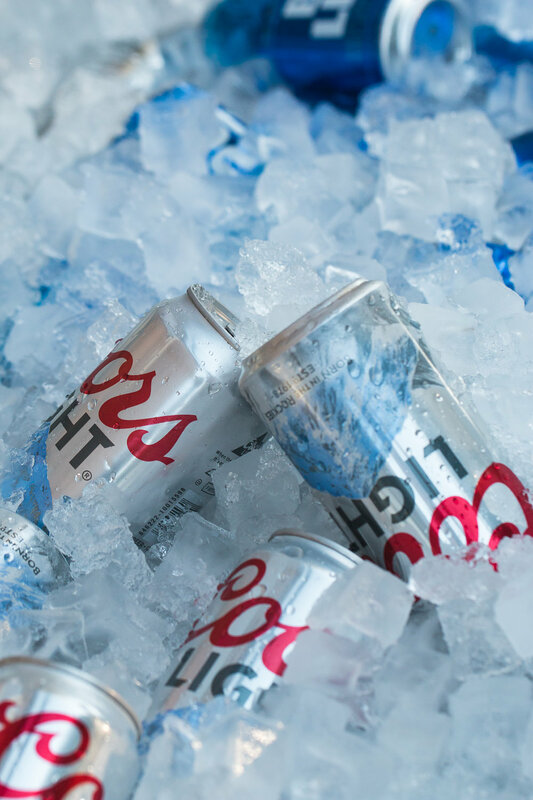 May you always have enough energy for parties like this! 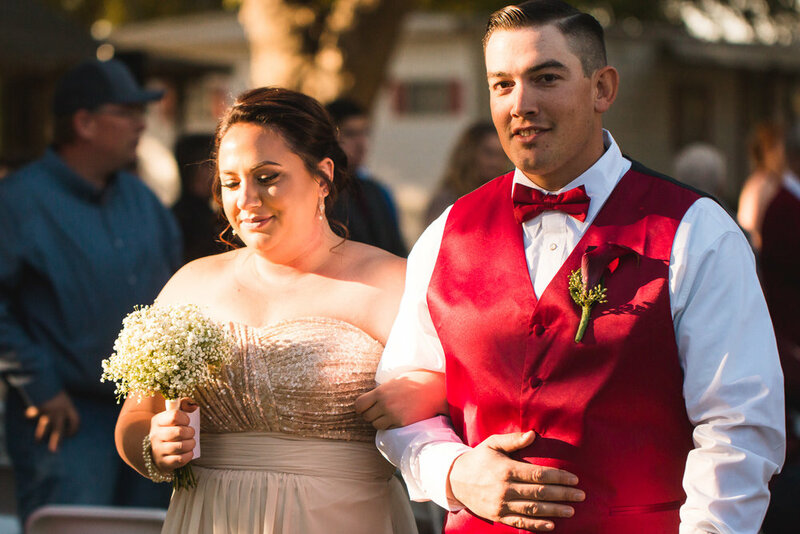 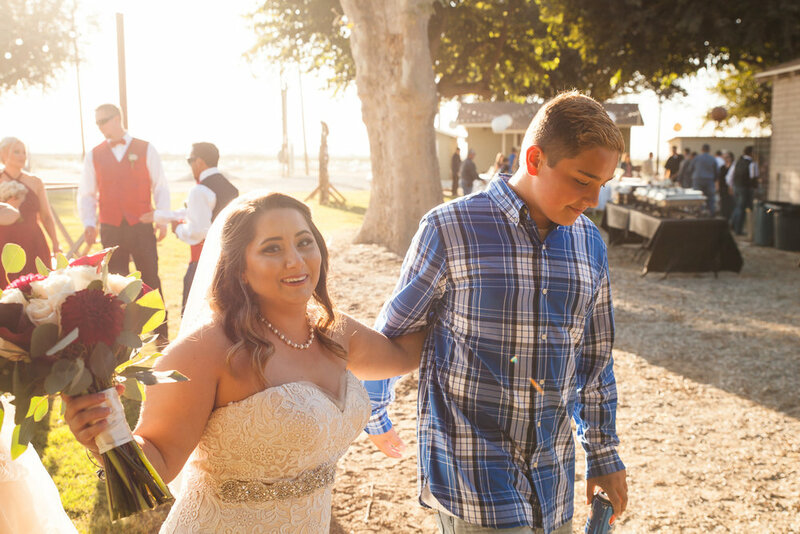 Photos Just So is a wedding photography studio based in California's Central Valley. 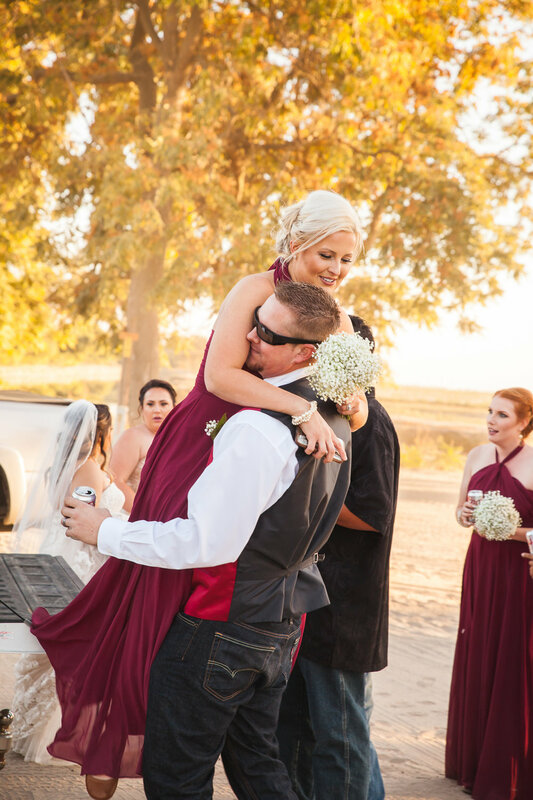 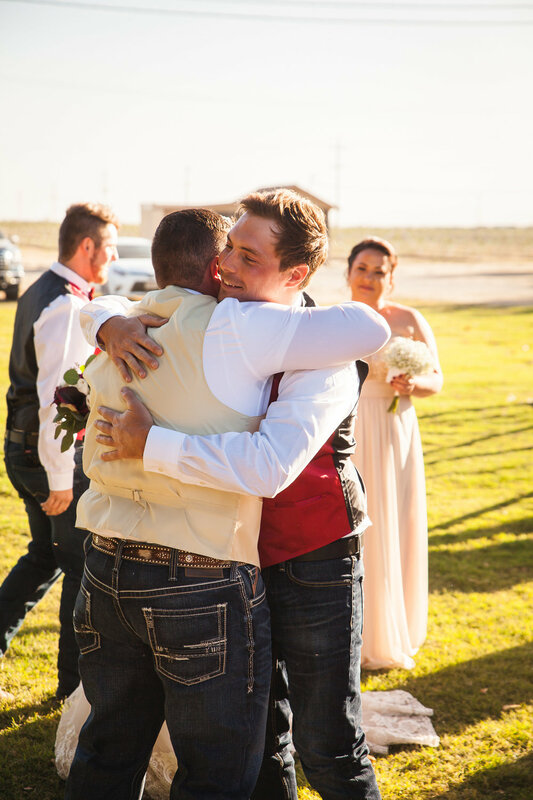 Our blog is a showcase of some of the many love stories our clients have shared with us. 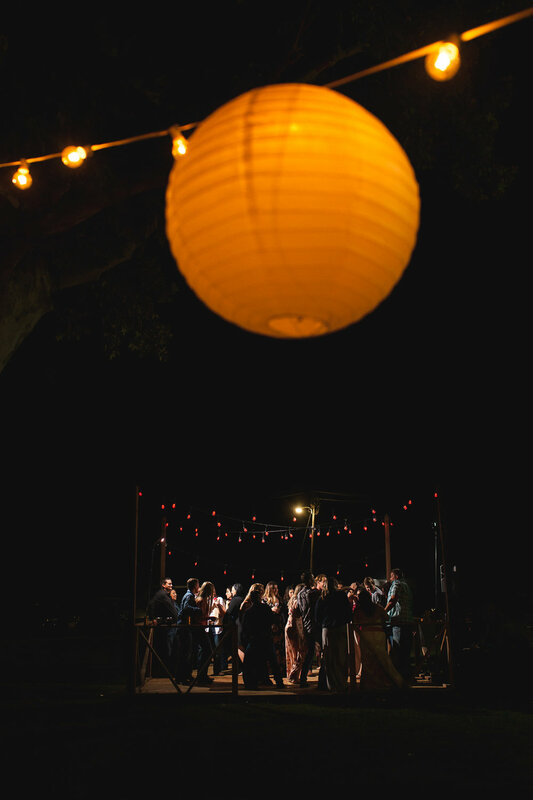 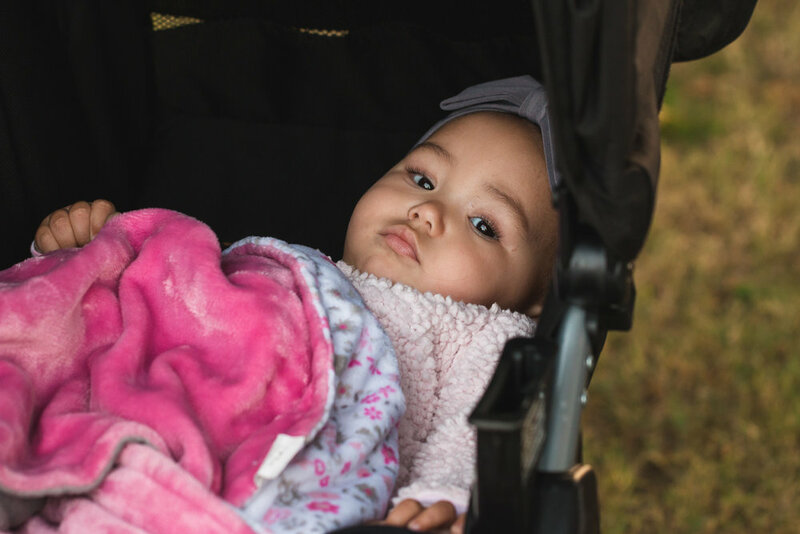 We can't wait to join you in yours.